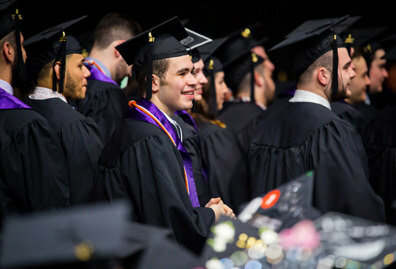 Social action and service opportunities at Manhattan allow students to stand in solidarity with the poor and serve the disadvantaged around the world. 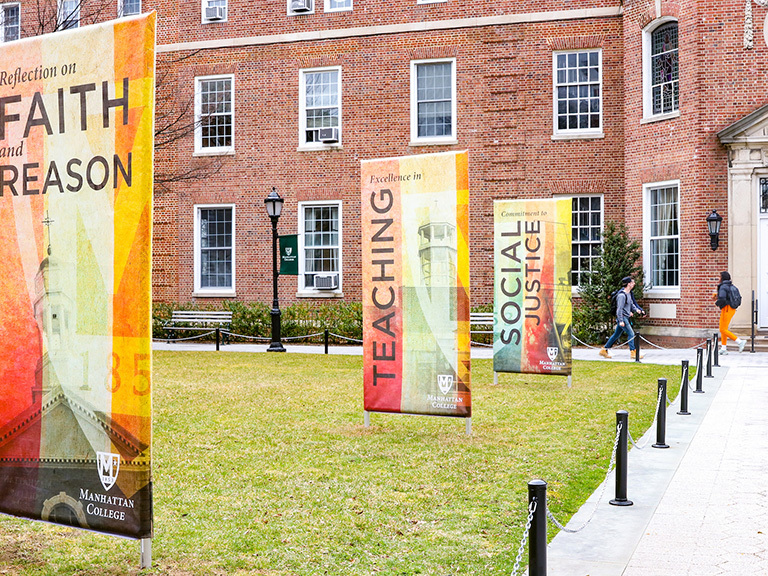 Manhattan College’s passion for social action and service has roots in our Lasallian tradition. As Lasallians, we work for social change and show respect to all people, especially the poor, the underprivileged, and those without a voice. 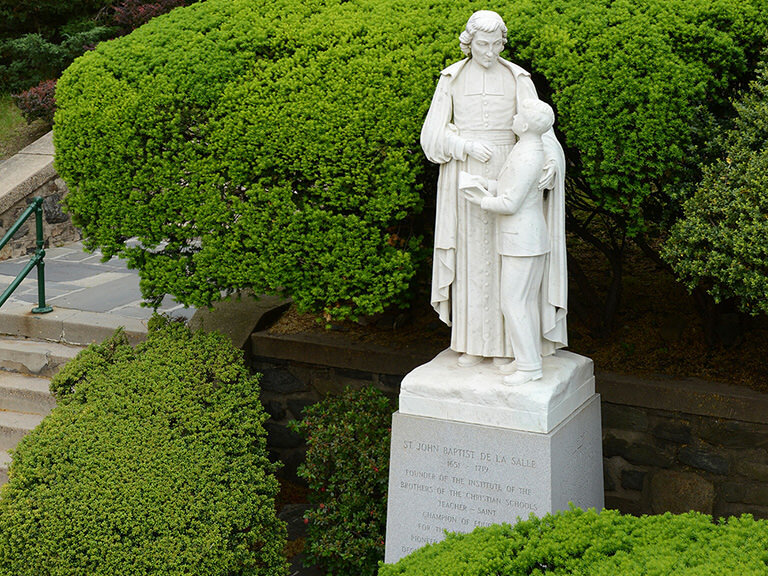 Our inclusive Lasallian community is made up of people from all religious and spiritual traditions who share a common philosophy: that every person has inherent human dignity and deserves honor and respect. The best way to correct social injustice is to educate, advocate, and get to work. We’re a community of doers here at Manhattan College. 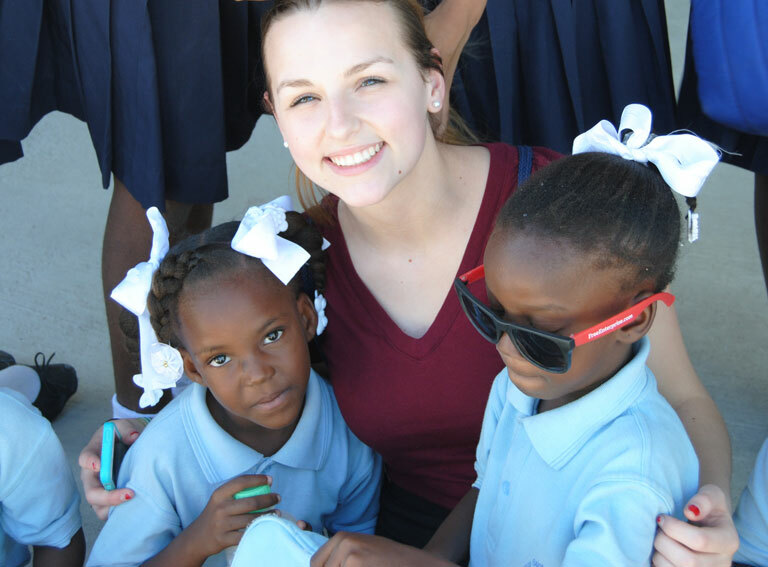 The Lasallian Outreach Volunteer Experience (LOVE) offers students the chance to live and work in solidarity with the poor, experience an unfamiliar culture, learn about issues of social justice and engage in hands-on service. It’s a wonderful opportunity to build community with peers and reflect on real issues in today’s world. 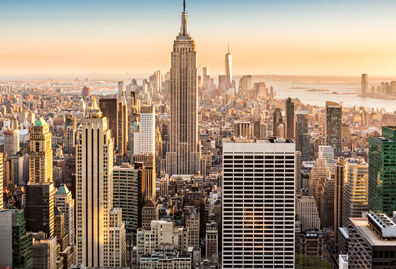 These trips are offered during spring, summer and winter breaks. 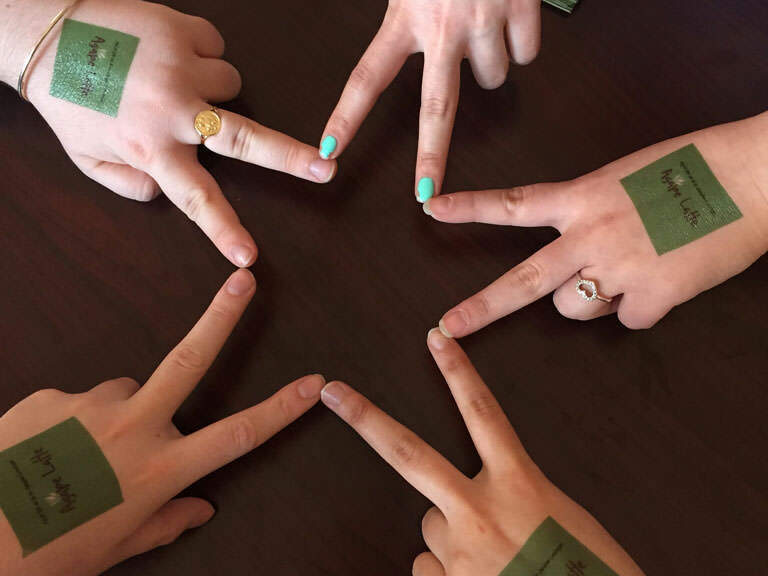 Students looking for an ongoing, weekly service commitment are encouraged to join the Lasallian Outreach Collaborative (LOCo). 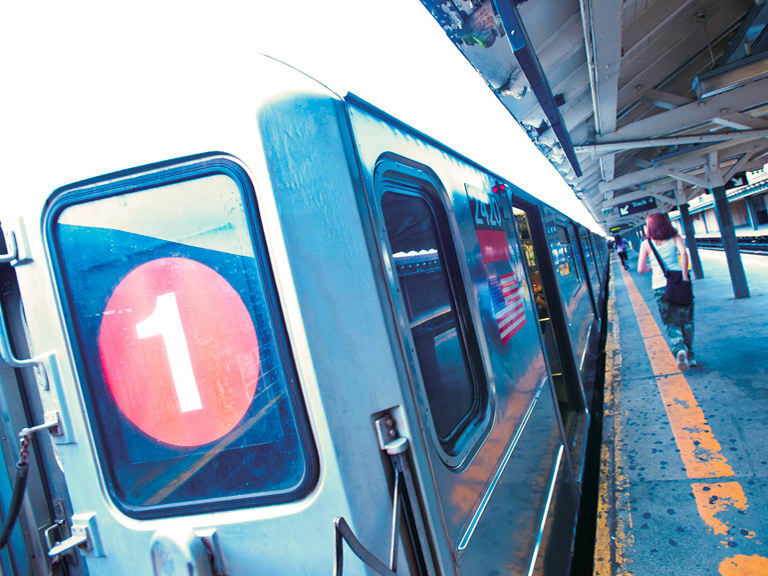 This program works to create lasting social change in our community by responding to the needs of our community partners in the Bronx and beyond. There are also one-time volunteer opportunities including Service on Saturdays in the local community, as well as on-campus events. 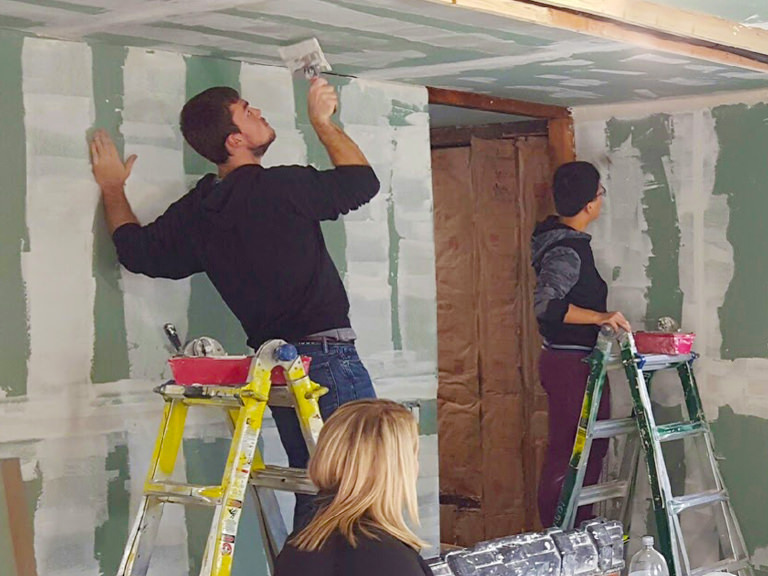 At Manhattan College, service isn't just an extracurricular activity — we also incorporate community service into the classroom. 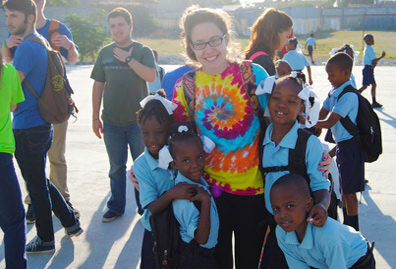 Through community-based learning initiatives, our faculty and students work with a local nonprofit partner to respond to a specific community need in way that provides an intellectually engaging experience. 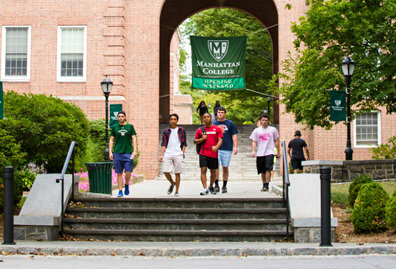 Manhattan College is a Fair Trade Certified college, meaning that we promote the use of products on campus that are ethically sourced, and which allow the farmers and workers who produce these goods to have better working conditions and a living wage. 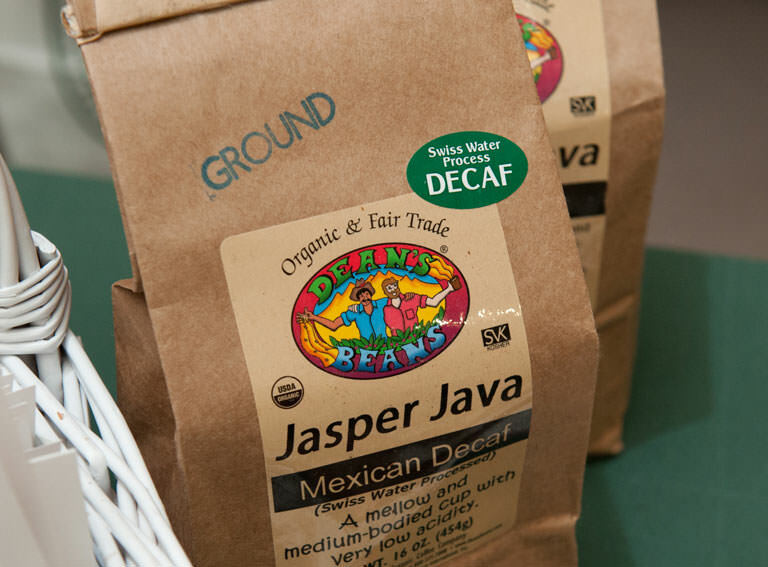 In addition to offering fair trade foods and products in our dining halls and bookstore, we also host lectures and other events to increase awareness of what fair trade is and why it's important. Service has power in numbers. Consider joining one of our many social justice and service-based groups to work with like-minded students. 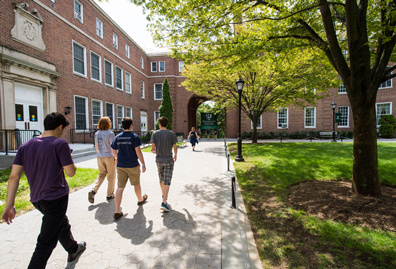 Sign up to receive information about applying to Manhattan College and how you can get involved with our social action and service opportunities.